Centralize your operations with this one-stop solution. Because this is a cloud-based solution, all you need is your browser. No IT overhead is required, which translates to real savings. 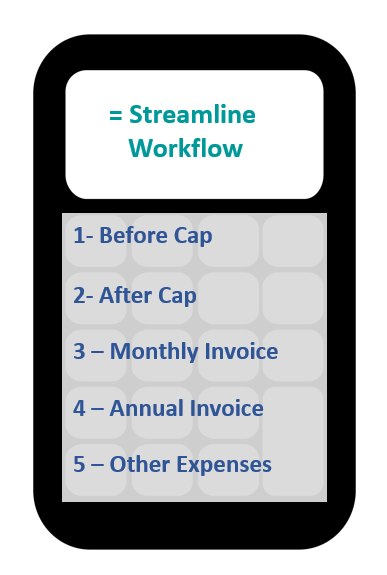 Our comprehensive solution allows you to track your agents' invoices as well as their closings. Additionally, our plan calculator automatically applies the correct deductions as agents progress on their individual schedule. Our solution is integrated with your local MLS so you can capture critical data and track your deals from listing to close with minimal data entry. You can also oversee all aspects of each deal including commissions, escrow, payments, and title. 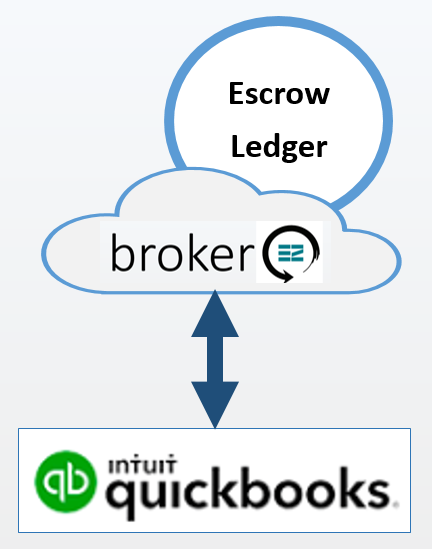 Tracking and reporting your escrow is seamlessly executed and fully synchronized with your accounting. Let Quickbooks download your bank records for EaZy matching and reconciliation. Let us make real estate accounting EaZy with automated pushes of invoices and bills into Quickbooks Online so you can track deposits and fund transfers and payments. Leverage our DocuSign integration for a truly paperless office. We also offer a link to transaction rooms and one-click access to documents. You can also import data contacts and EaZily review associated tasks. 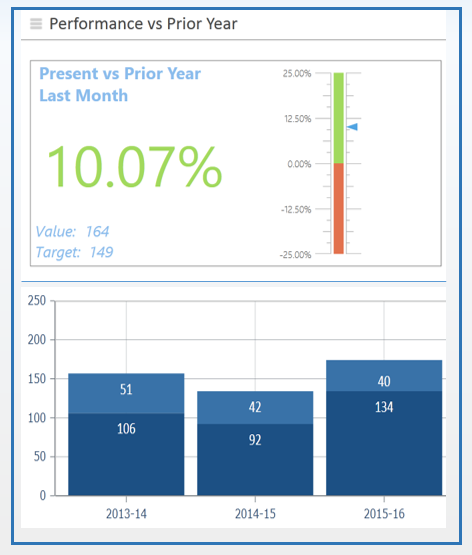 Drive your business with performance KPI dashboards and comprehensive reporting. Optional push reporting drops what you need to know right in your inbox. if you are part of a franchise or larger organization that needs you to report membership and transactions, broker.ez™ makes it as EaZy as the push of button.